The 2017 F1 season didn’t get off to the best start for McLaren, Honda and the pair’s lovechild - the orange-liveried MCL32. 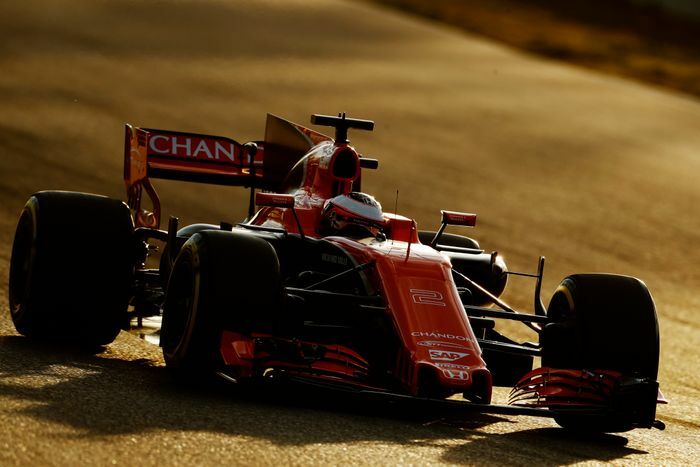 Yep, that’s because a number of engine problems plagued the McLaren team during the first four-day test of the season in Spain, limiting running for Fernando Alonso and Stoffel Vandoorne. 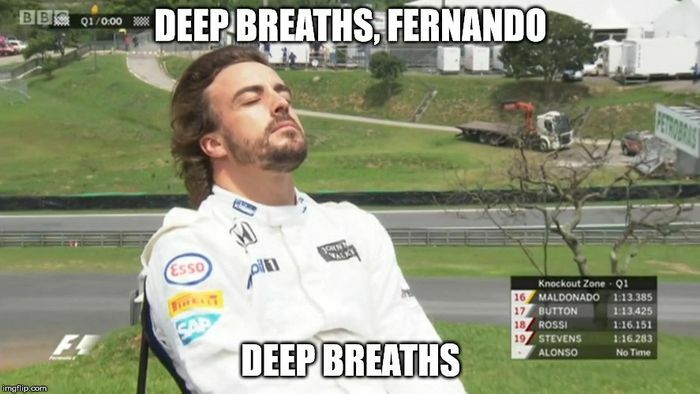 In fact, things were so bad, the BBC reports McLaren got through at least five Honda engines during the test. Let’s just remind ourselves of the fact that the rules say only four engines can be used during the entire season. So, it’s hardly surprising Honda is said to be worried about reliability of its extensively redesigned and restructured V6 turbo power unit. 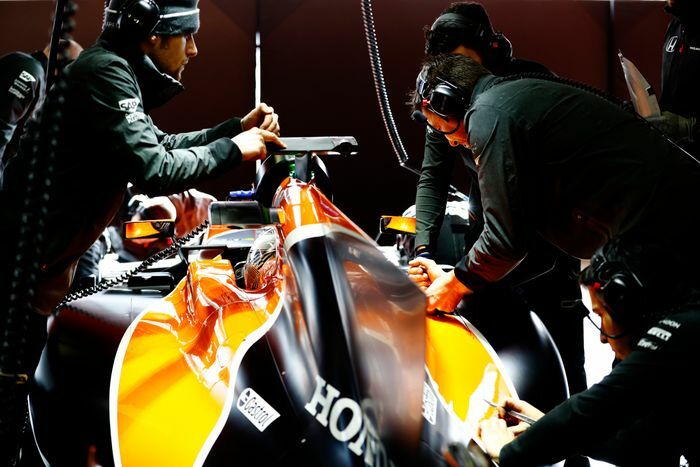 McLaren was hit with an oil tank problem after just one lap on the first day of testing, leading to an engine change. Fast forward to day two and the MCL32 was already on its third engine, and that then had to be changed during the session. 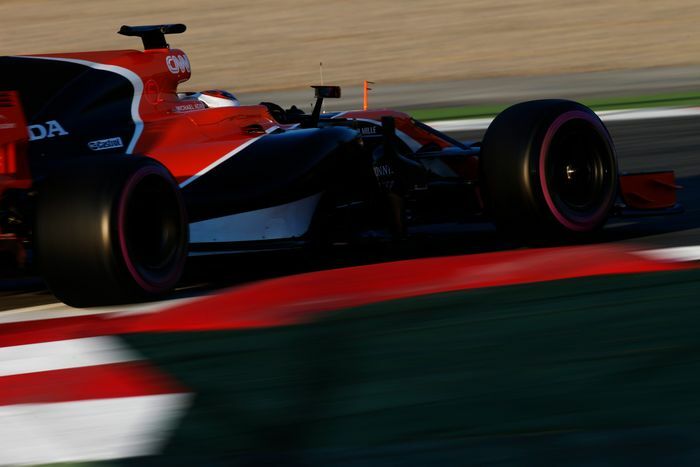 Running was smoother on the final two days and the car actually got to run quite a few laps, but according to the BBC a fifth engine was needed during that time. Naturally, a Honda spokesperson wasn’t keen to comment on the number of engines, but it seems there is an air of mystery around the cause of some of these engine failures. That doesn’t bode well for the next test, let alone the season, with Honda not sure which specification of engine it will run after so many issues at the first test. 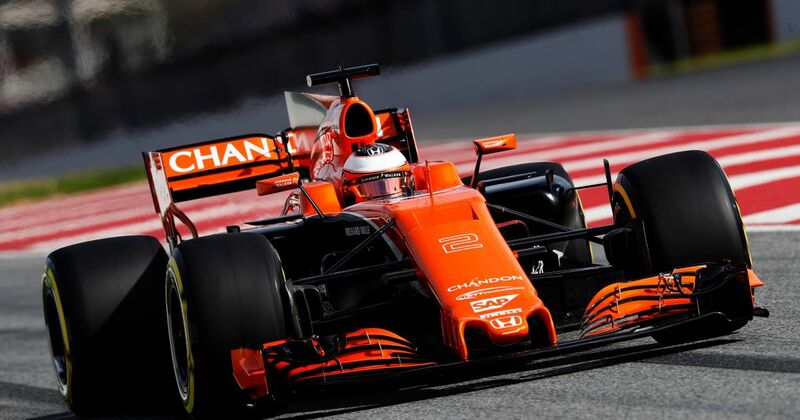 Let’s hope the second test goes well for McLaren and Honda - that orange livery certainly looks cool out on track. Cars will be back at the Circuit de Barcelona-Catalunya from the 7-10 March.